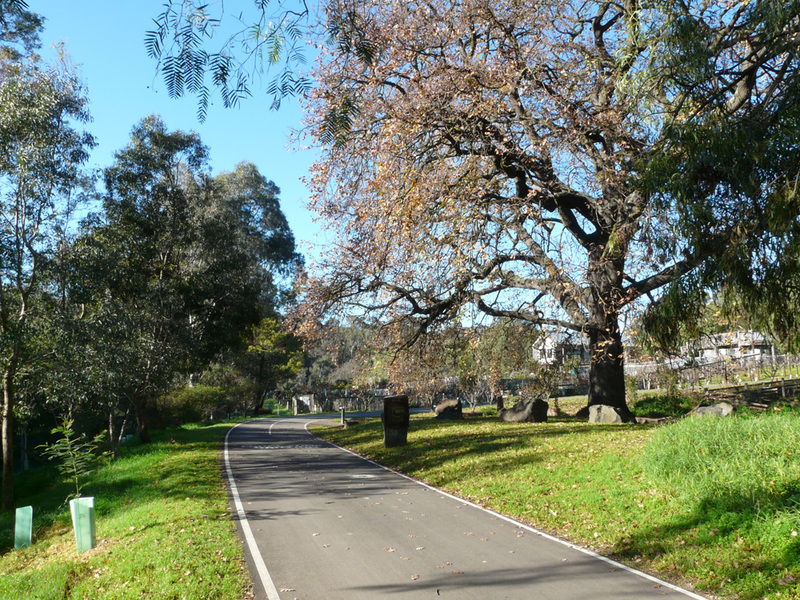 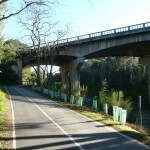 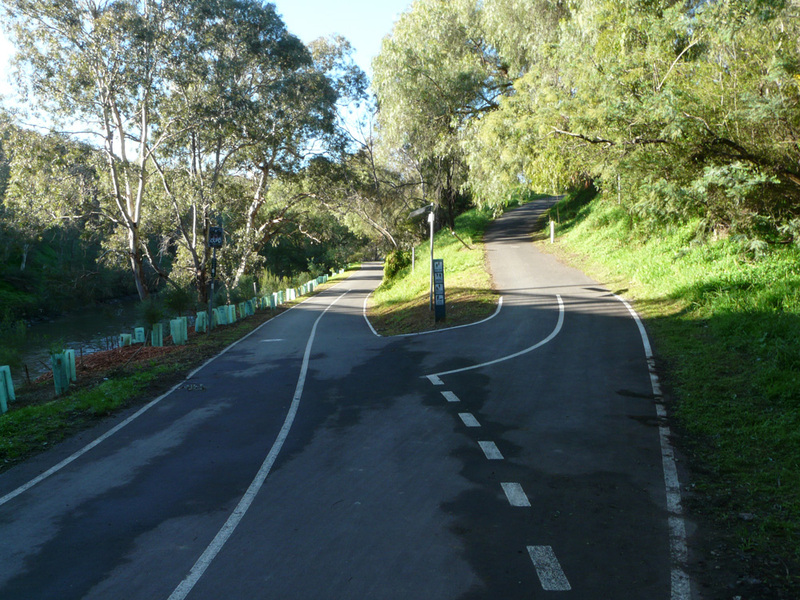 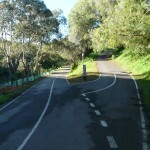 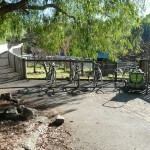 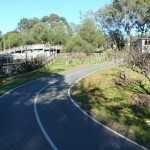 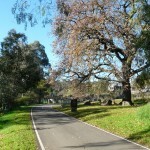 The Main Yarra Trail is one of Melbourne’s most popular walking and cycling routes. 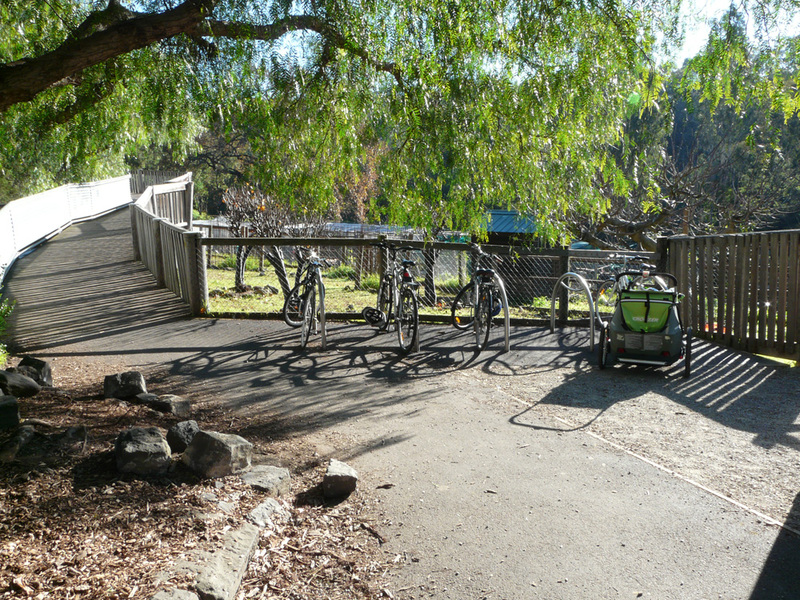 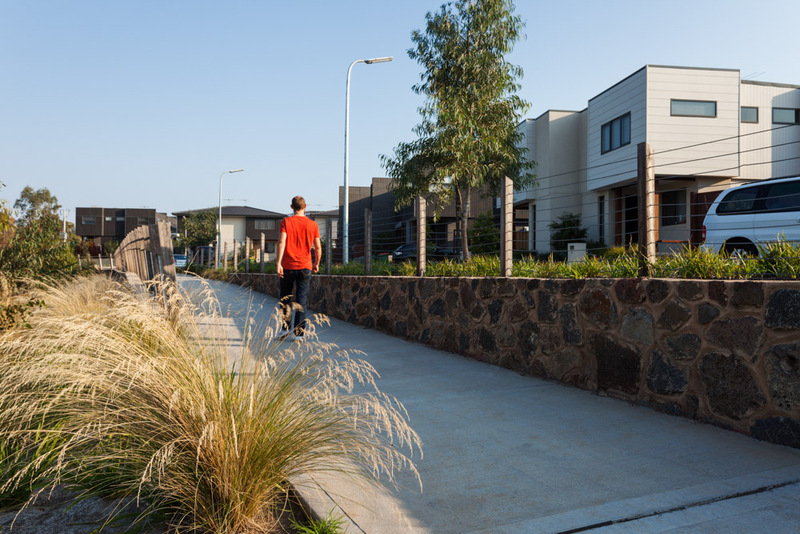 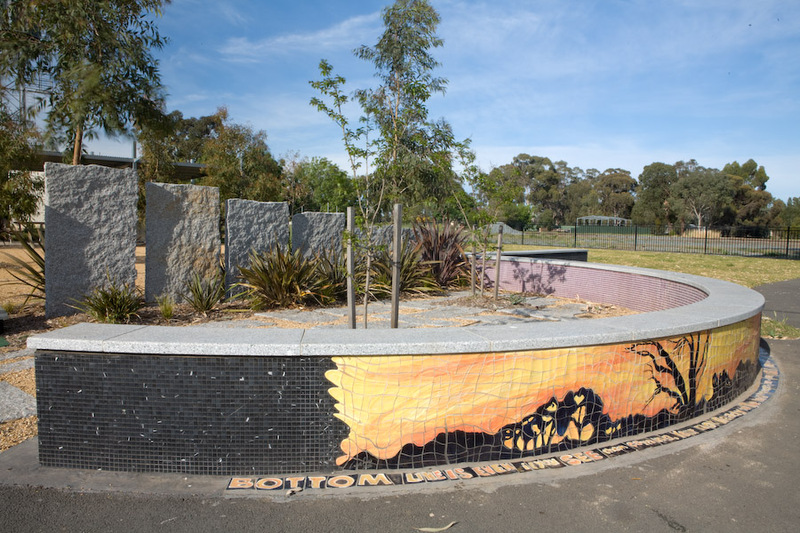 Urban Initiatives was engaged by Yarra City Council to design and document an upgrade of the Main Yarra Trail from Dights Falls to the Collingwood Children’s Farm. 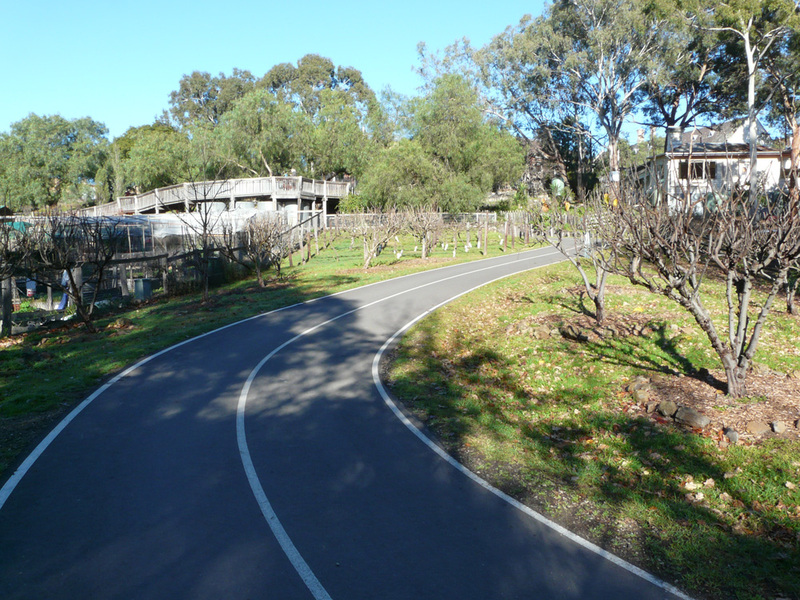 Key project requirements included stakeholder and relevant authority consultation, permit approvals, widening of the pathway to a minimum three metre width and lifting of pathway sections to minimise minor event flooding. 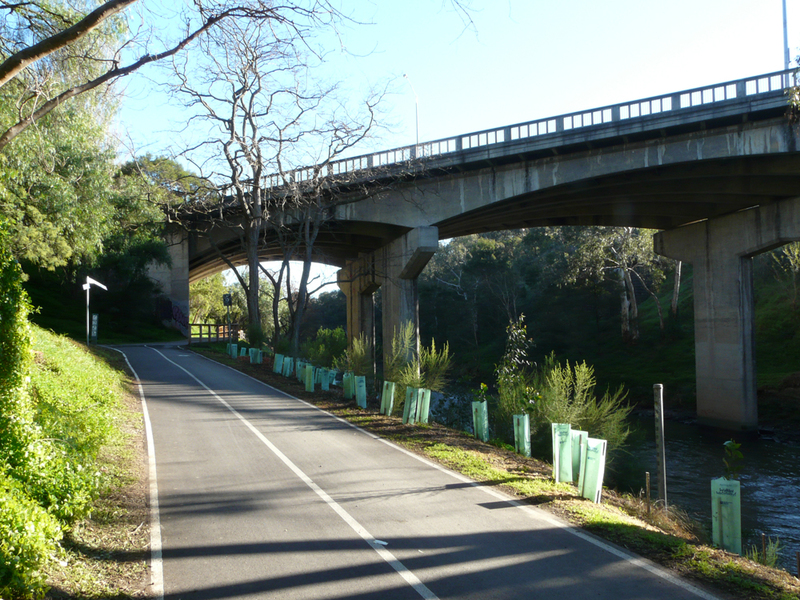 Other project considerations included ensuring compliance with the relevant safety and design codes for shared pathway construction and working within river corridor environments. 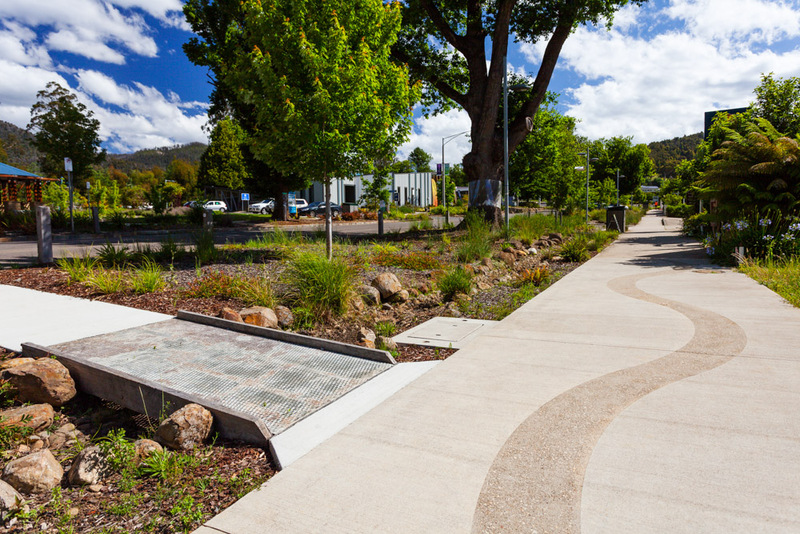 Project documentation included concrete and asphalt pathways, bike trafficable SW pits, safety edge treatments, path widening and associated retaining walls / decking and landscaped edges, as well as storm water and flood management strategies.